Curtains can really make a bedroom. That night time routine when you shut out the outside world and retreat to your place of rest. 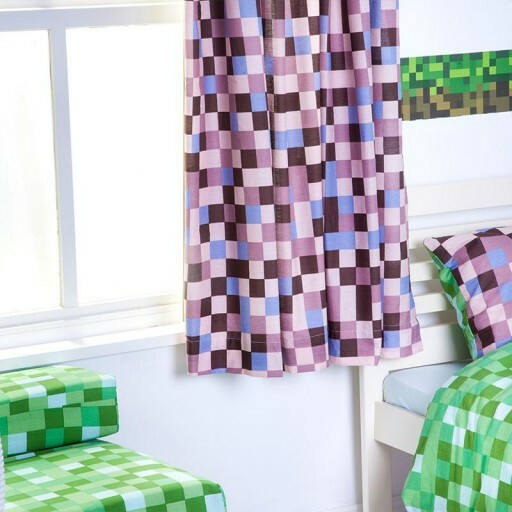 Get these great printed curtains and give your child's bedroom that complete look. 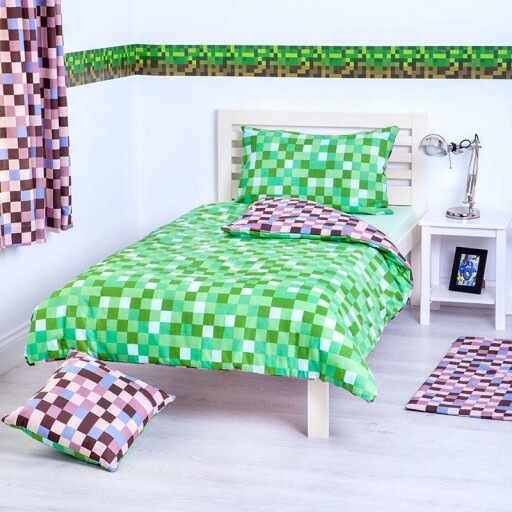 Why not have a look at our complete range and choose something to make your child proud of their bedroom. All our fabric is Fire Retardant and meets British Safety Standards. We manufacture in the U.K in our own factory. For quality and safety you can rely on.